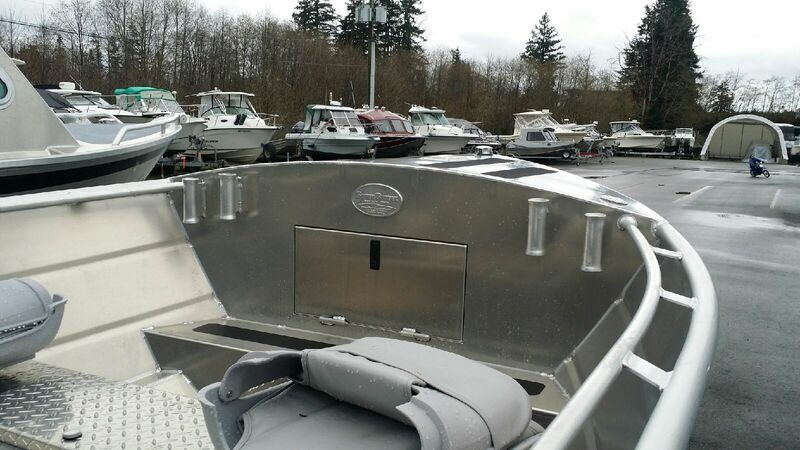 •	Home of Canada’s Premier All-Welded Aluminum Boats. 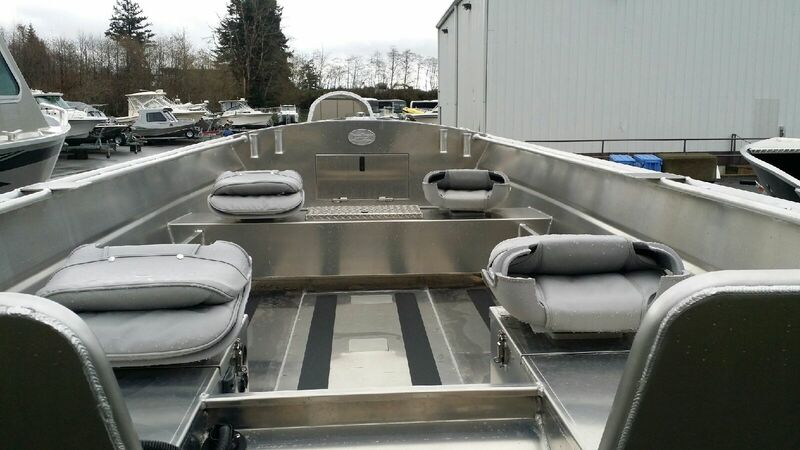 •	Hand built on Vancouver Island Silver Streak boats are built by boaters for boaters. 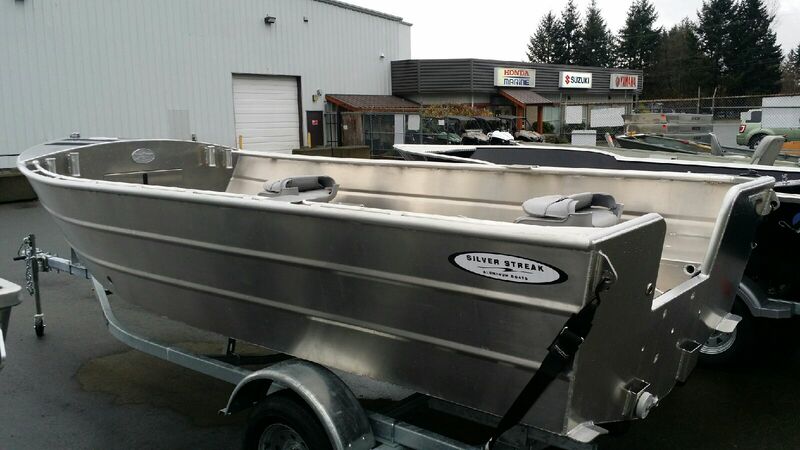 •	All shapes and sizes, recreational or commercial, Silver Streak has a boat for your every need. •	boats an investment for a lifetime. 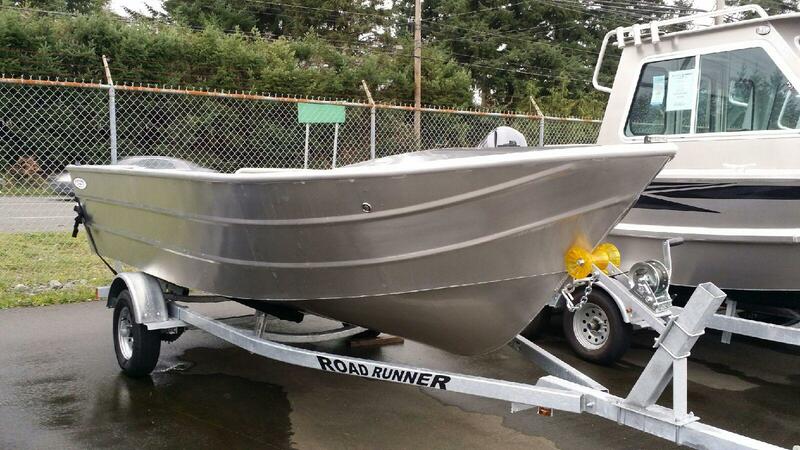 •	The 16′-0″ Open – Challenger is the most rugged of the models with an 18 degree deadrise this boat can be used in rougher sea waters and handle like a bigger boat. •	***CALL US FOR PRICING AND FULL LIST OF OPTIONS AND EXTRAS***.